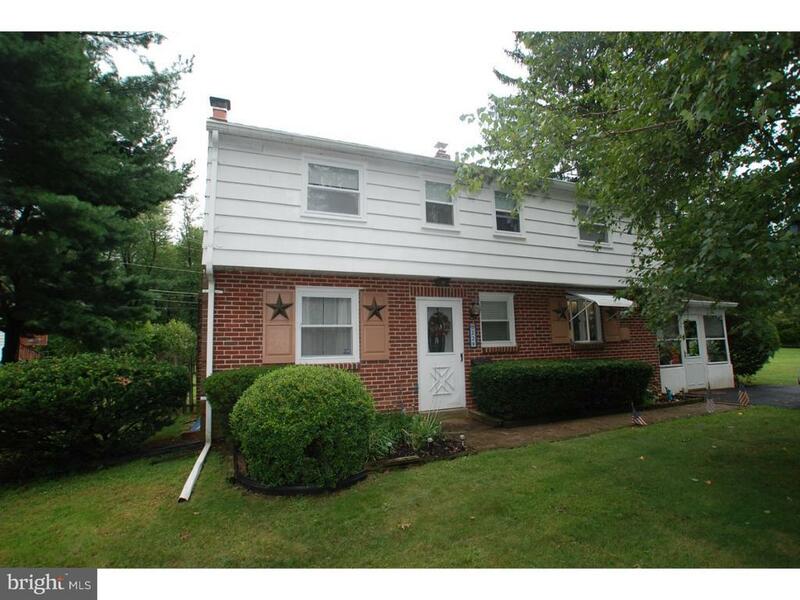 4 Bedroom Colonial on corner lot with full basement! Beautiful stone fireplace in the huge living room. Abundant storage in the unfinished basement and plenty of room to congregate in the finished basement. Nice entertaining flow from the kitchen to either the living room or the dining room or enclosed porch. Level back yard for summer barbecues. 3 year old hot water heater. Replacement windows throughout .